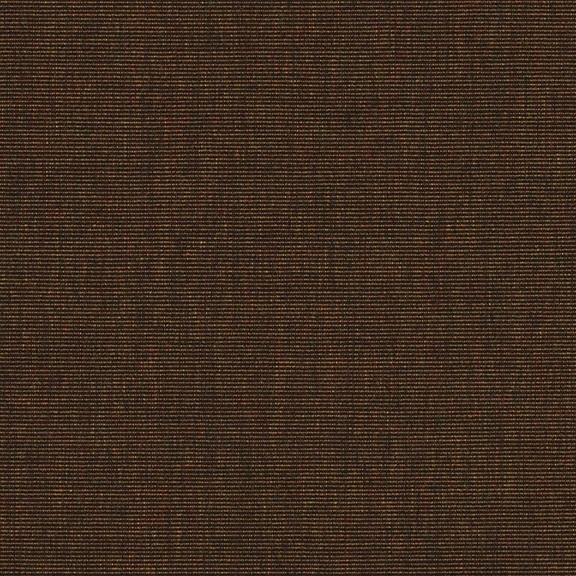 Sunbrella 4618-0000 Walnut Brown Tweed is a part of the 46 inch wide Sunbrella Awning and Marine Collection that looks its best even when the elements are at their worst. With Sunbrella fabrics the worry is eliminated with fading, mildew, or constant cleaning. The toughness of these popular fabrics makes them a great option for marine applications, such as marine canvas, enclosures, T-tops, sail covers and more. This is also a great choice for awning applications, like commercial awnings, window awnings, retractable awnings, patio awnings, pergolas, and more! This fabric is created from 100% Sunbrella Acrylic, is heat sealable with seam and seal tape, mildew resistant, and water repellant. Look for years and years of enjoyment with this choice.